Survive the chill and never be lost wondering the jungle with the Survivor Glow in the Dark Pullover Hoodie. 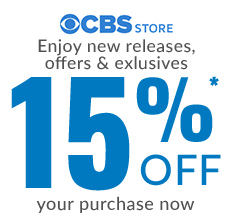 The soft black hoodie lets you stay cozy and comfortable while showing you’re a serious fan with the added bonus of having SURVIVOR and the outer circle glow in the dark. 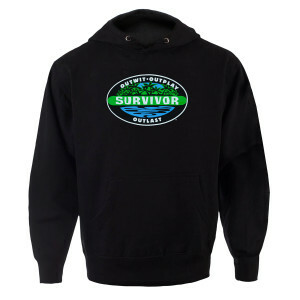 Outwit, outplay, and outlast the rest of them in this hoodie that features a large Survivor Logo across the chest.